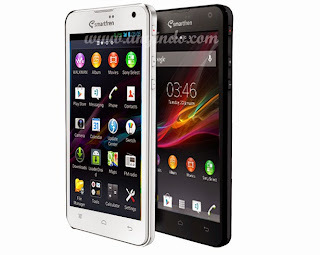 AnyIndo - In this article AnyIndo will share you about Smooth Custom ROM Gamming Xperia Andromax C2 New JellyBean. 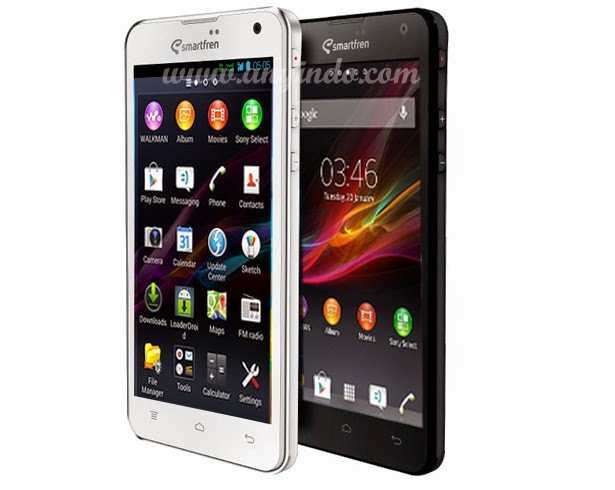 Related to the title of course this ROM is the only for Andromax C2 New AD688G, so if you have Andromax device but the type isn't like in this article don't ever try this. Installed CWM (ClockWordMod) on your device. Sometimes after finished this tutorial your camera doesn't work properly. Therefore, we provide a file to fix that problem. You can download patch fix in the link bellow, and after downloading is completed you need to extract it and about the installation just push on System. After on Homescreen, open Xposed > check list there > Install/Update or Reboot. For Xperia Keyboard: open Rootex > System/Apps > Permissions - textinput-tng.apk. Walkman & Xperia Lockscreen: go to FolderSystem/xperia t > install walkman as you install APK file. Do the same for Xperia Lockscreen. 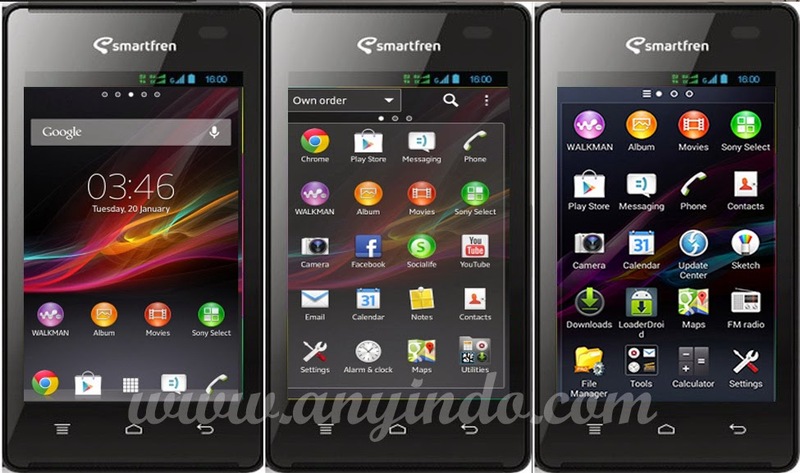 ROM JellyBean Sony Xperia T.zip - Download. 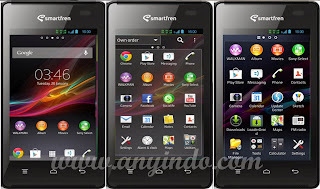 Belum ada tanggapan untuk "Smooth Custom ROM Gaming Xperia Smartfren Andromax C2 New JellyBean (No Bug)"